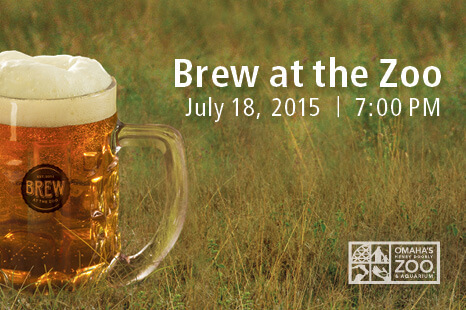 Green Green Grey, Plus Brew at the Zoo! Home » Dish » Crumbs » Green Green Grey, Plus Brew at the Zoo! Visit the Zoo like a kid again! But this time, with beer. Top Ten Rules for Healthy LivingBanding together on the lawn.